Here at Boost Oxygen, we're concerned about pollution, who isn't?! Pollution takes its toll on our health, wellbeing and skin, depleting our Oxygen levels and causing premature ageing. It’s a concerning fact that we're exposed to more air pollution in our own homes than when we’re outdoors. Boost Oxygen Beauty lets you take control of what you breathe when you need it most. There are also other steps that can be taken to improve the quality of the air we breathe indoors. A 1998 NASA study of houseplants and air purification in space facilities showed that all indoor plants purify the air to some degree. Some however were found more beneficial than others at filtering toxins during their photosynthesis processes.The three main household toxins of concern are benzene, trichloroethylene and formaldehyde, which have been shown to have connections with allergies, asthma and even cancer! As our homes become more insulated and efficient, indoor air pollutants become trapped polluting the air with no visual warning. These toxins derive from glues and adhesives, carpets, paint, chemicals in household cleaners and foam insulation materials to name a few. 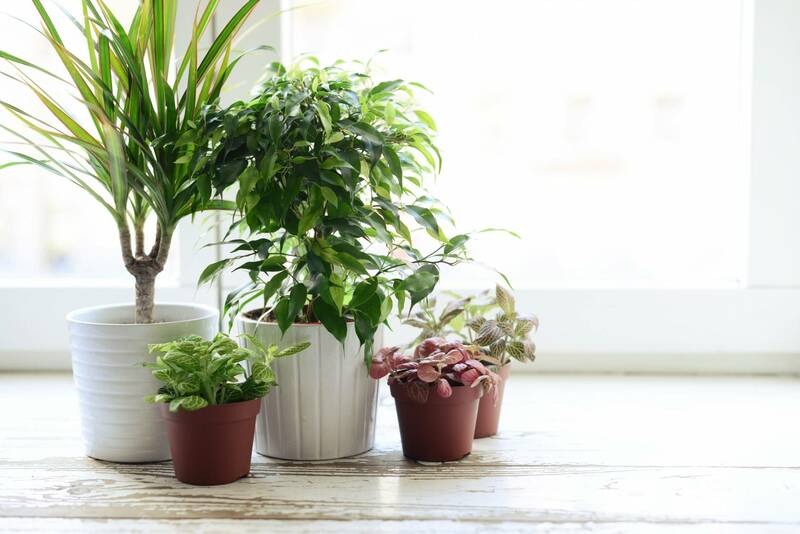 According to the results, the best plants for the job are The Peace Lily, The Florist Chrysanthemum, The Devil’s Ivy, The Snake Plant and The Flamingo Lily. Take care though these plants are mildly toxic to pets and humans. On a plus, if you haven’t been blessed with green fingers, these plants are hardy and easy to care for! NASA recommends two or three plants in 8 to 10-inch pots for every 100 square feet. While they may have less horsepower than manmade air purifiers, they are cost effective, natural, increase mood and reduce stress and fatigue! In 2008 Dutch researchers found that hospital patients with indoor plants reported lower stress levels to those without them. Of course, the is also the Oxygen factor! Plants absorb Carbon Dioxide and release Oxygen during photosynthesis both refreshing the air and you!